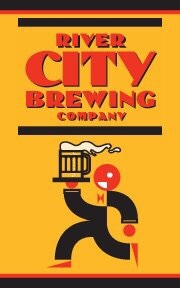 River City Brewing, located downtown since 1993, will be closing its Downtown Plaza location and relocating to the Milagro Centre on Fair Oaks Boulevard in Carmichael. Because of the construction of the new arena, they have to leave downtown at the end of June and will be opening the new location on Labor Day weekend of this year. The new space will be a bit smaller, but the Brewery will offer the same experience as the downtown spot with an emphasis on farm-to-fork fare, in addition to canning their beers. Thanks to BeersInSac's contributing writer Matt Braun for the write-up. Follow him on Twitter @sac_snark.